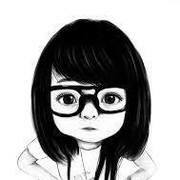 An App to cheer up children with illnesses, youth with low self-esteem, and just about anyone! Inspiration: We wanted to help the kids that have cancer, sickle cell anemia, as well as other diseases, and we will help others suffering with low self-esteem by giving them support through encouraging words. 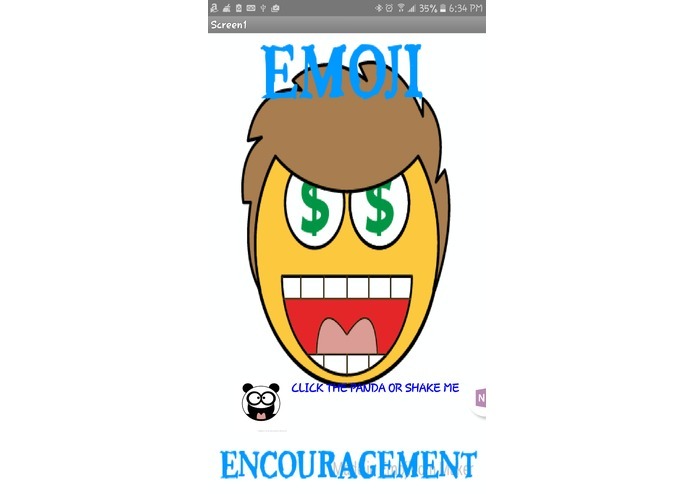 The Emoji Encouragement App is important because it will give kids support and have them feeling great again. It will let them know that there are people out there that actually care about them too. Challenges: The challenges we were facing were trying to figure how to set up the buttons and set up multiple screens. We had to change what we had it at first to make it work. Another challenge we faced is stopping it from repeating the same encouraging words (phrases). Another challenge is that my team members kept changing. Our solution: We thought of the Emoji Encouragement App because it will give the kids support and help them to feel great again. Our app will let kids know that there are people out there who care about them and want to make a difference in their lives. We started by drawing the user interface. Then, we wrote out exactly step by step what the app would do and how it would respond. The work began with deciding on the emotions to use and then creating original emojis to match. Lessons learned: Lessons we learned are: To be considerate of others feelings How make others feel better when they are down. 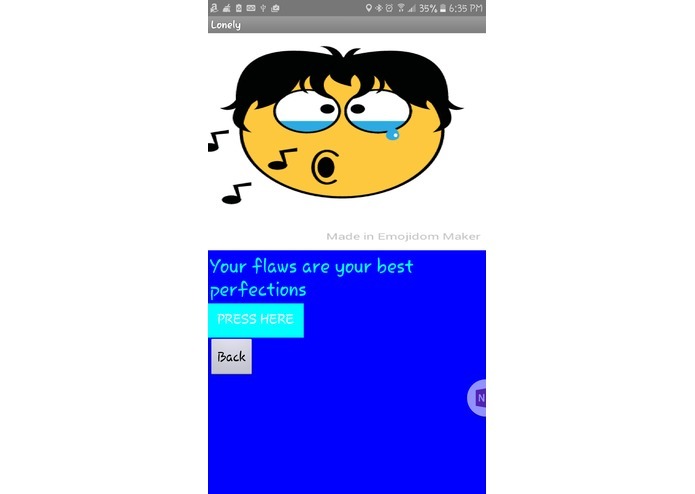 We learned that our app was fun for kids and adults too! –Our app was good to more people than we expected. We learned how to create apps ourselves, and know how to rest and fix problems. We learned that we needed to be open to feedback and ways to improve our idea. I am the Computer Science Instructor at North Division High School, and I supervise the Lenovo Scholars at our school. 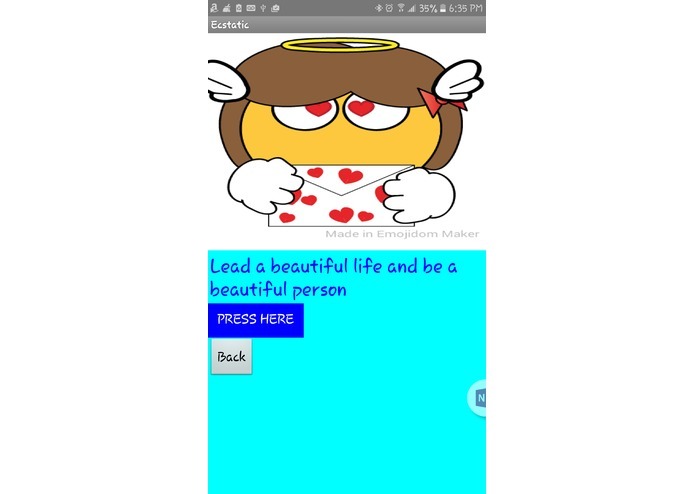 Emoji Encouragement is now available on Google Play!